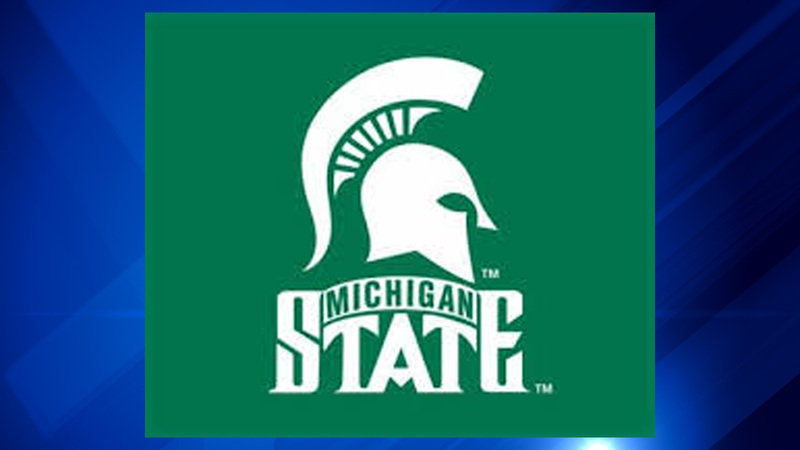 CHICAGO (WLS) -- Nearly $7,000 worth of tennis equipment was stolen Saturday from the Michigan State women's tennis team van while they were parked outside a Lincoln Park neighborhood gym on the city's North Side, according to the team's coach. The team was slated to play the DePaul University team at 2 p.m. Saturday, but game was postponed and the team was headed back to Michigan Saturday afternoon. Between 11 a.m. and noon, the team van was parked near the Lake Shore Fitness & Sports, in the 1300-block of West Fullerton, where the teams were scheduled to play, when the coach and some team members went across to the street to get coffee for about 15 minutes, according to the MSU coach. When they came back, the van was broken into and three rackets, shoes and other items were missing. The Chicago Police Department confirmed the report of theft. No offenders are in custody, police said late Saturday.